DMI started work in Kenya in 1998 and has now grown to 34 churches across the country reaching over 2,500 people each week. 18 evangelists have been trained who are pastoring these congregations and spreading the Gospel throughout the Deaf community. As is the case in most developing countries, the deaf do not have the same opportunities to receive an education as the rest of the population. Most children in Kenya receive at least a primary school education, however, a shortage of schools for the deaf mean that many deaf children can’t receive an education in their own language. DMI has established the Immanuel Christian School for the Deaf in the Western part of the country. For the past four years, this school has achieved the best academic results of any deaf primary school in Kenya. There are plans to expand to offer secondary schooling in the near future. 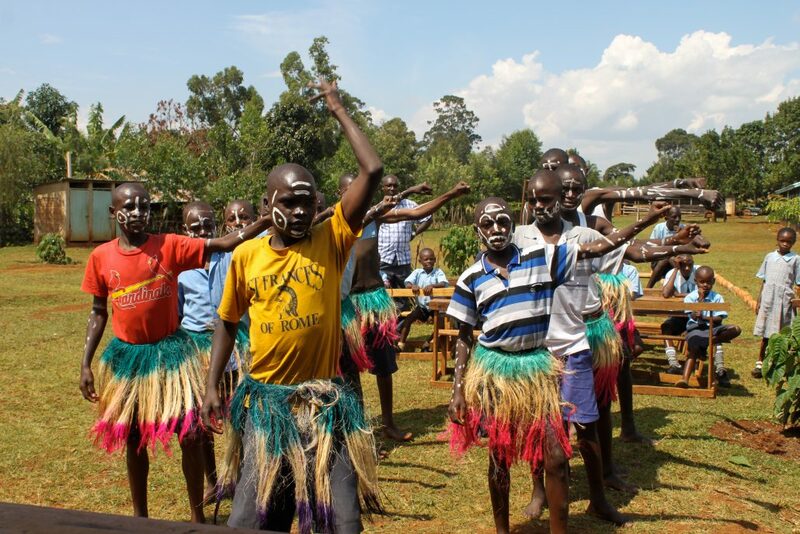 The school is located in the picturesque area of Ringa about 250 km west of Nairobi. There are approximately 80 students attending this residential school. Many students start school late because of distance or because their families cannot afford to pay for schooling. Some are orphans and need total support. This school plays an active part in deafness awareness in the local community. The School Council includes parents and education department officials. They also have a small farm where fresh fruit and vegetables are grown, and the older students can learn farming. There are hundreds of chickens for fresh eggs, a cow for milk, goats, and donkeys to cart water. They grow many vegetables including corn, sweet potatoes, kale, onions, tomatoes and avocados. The eggs and chicken meat are the students’ main source of protein as meat is too expensive to purchase. The other agricultural initiatives are a means of helping the school to become self-sustainable. Sponsoring a child through the Deaf Action child sponsorship program is one way you can help make a difference. $40 per month will help us to provide education in sign language, literacy and numeracy as well as vocational skills that will allow deaf children to make a valuable contribution to the welfare of their families and communities. A child sponsorship will also help us to provide food and accommodation for children who live in remote areas and who would otherwise not be able to access such facilities. By becoming a child sponsor, you become a vital link in educating deaf children in developing countries so that they can step out of a life of isolation and be a valuable member of their community. You are also helping us to evangelise deaf communities and establish deaf churches where some of these students may one day become leaders. 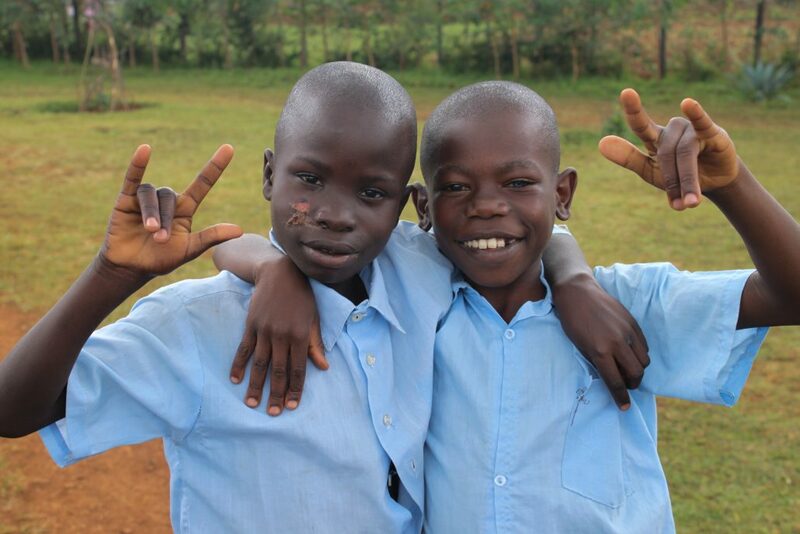 Child sponsorship is a tax-deductible Deaf Action project.